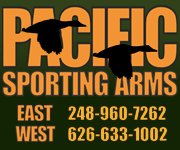 The ITAHACA 1926 N.I.D. 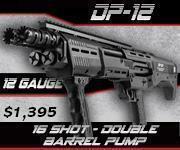 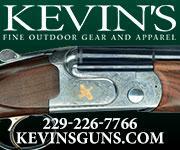 GRADE 3 BOXLOCK 12GA S/S SHOTGUN GI# 101076407 has been sold. 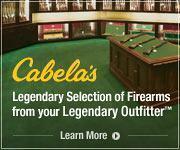 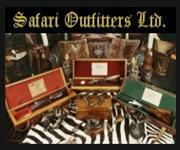 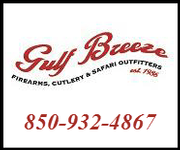 Click here to see what else is available by Safari Outfitters Ltd.. 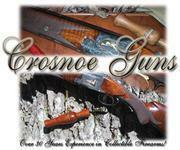 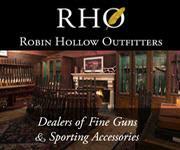 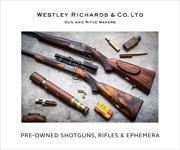 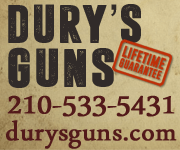 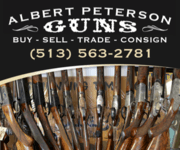 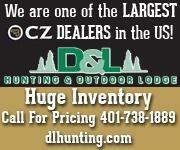 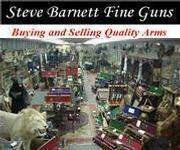 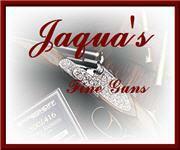 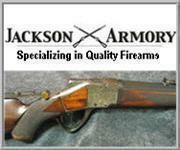 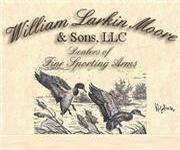 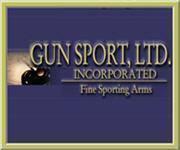 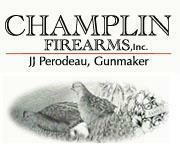 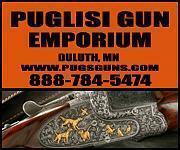 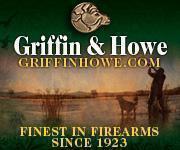 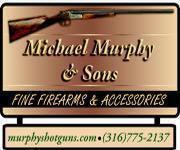 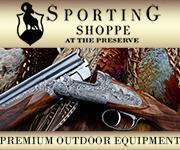 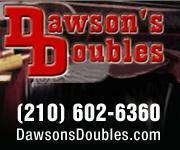 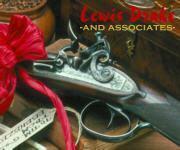 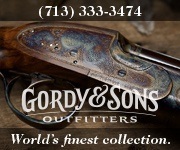 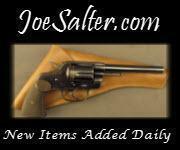 Featured Gun Classifieds Ithaca Shotguns - N.I.D. 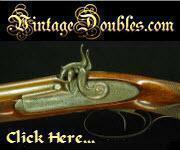 Attractive Ithaca 4E 12 gauge 2 bbl set REDUCED PRICE! 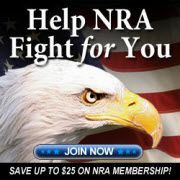 Ithaca ~ N.I.D. 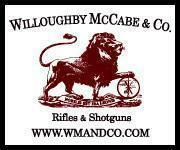 Field S/S ~ 12 Ga.